Every site going back to Bedrock City Poker has taunted players with shiny credit card icons, but only a handful actually know how to pull off successful deposits. Here’s what you need to know as a player to do just that. 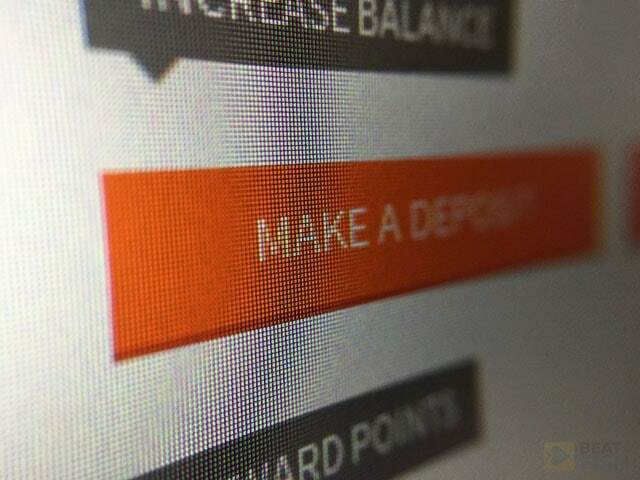 If you’re new to online poker depositing must seem like the easiest thing in the world. After all, look at all those colorful credit card icons living in the poker site’s cashier, beckoning you to just enter 16 digits and start your poker journey. 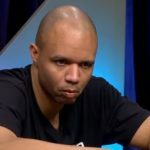 If you’re an online poker vet who’s been burned with a handful of declines you might think US credit card deposits work about as often as a Halley’s Comet sighting. I’ve been using credit cards to deposit at online poker rooms since 2004 with varying degrees of success. Over more than a decade I’ve discovered some pretty consistent methods to help you avoid declined credit card transactions. 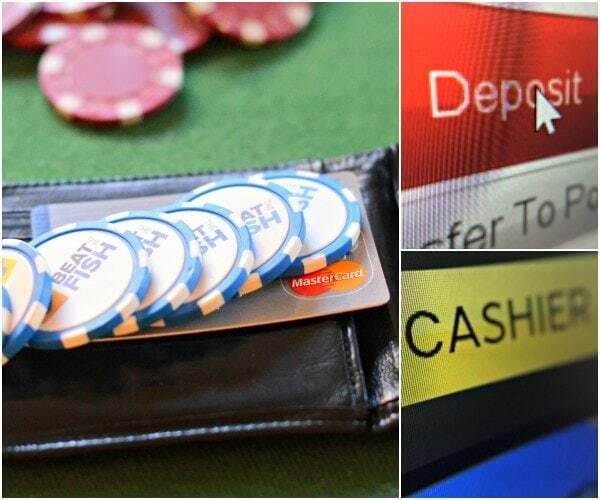 Let’s start with the first step of identifying poker sites with the highest credit card deposit success rates. What’s in your wallet? If you’re like me, probably a half-dozen credit and debit cards. Odds are you can get them to work by sticking with a few principles. You already have a couple of credit cards in your wallet, just a short lumber away from your seat. Heck, you’ve probably got 6. 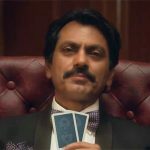 Regardless of your perfectly sound plan to wreck the recs and roll the cashouts like a boss, you still have to deposit and start your poker bankroll at some point. 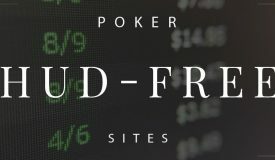 Your friendly offshore poker site has a big cashier button with those familiar colorful major credit card icons only requiring a total of about 23 digits from you. Seems like a match made in heaven, right? Credit and debit cards might be “accepted”, but they aren’t really accepted. 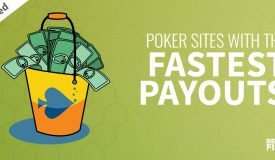 Even though every poker site since the days of Planet Poker in 1998 has technically accepted credit cards, most seem to handle processing with a monkey throwing darts at a receipt list on the wall. 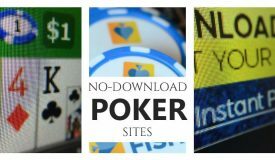 How do you make credit card poker site deposits easier? 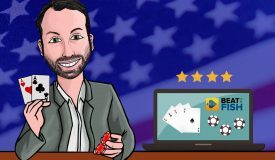 Even though they’ve earned a reputation for being nearly impossible to deal with, credit cards have made a bit of a comeback as poker sites learn how to process them better. 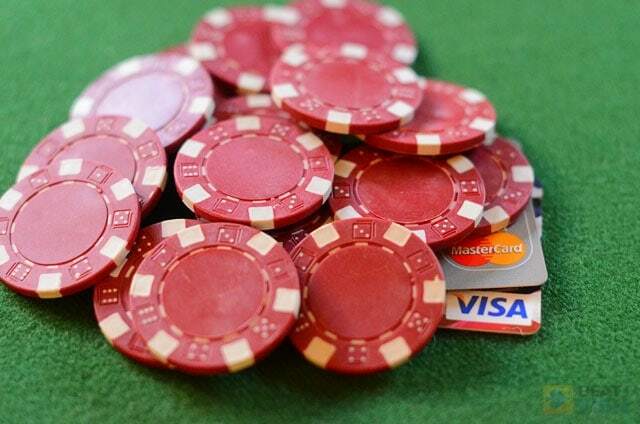 Now that you know why it’s tough is there anything you can actually do to make poker credit card deposits easier? After all, it’s your hard-earned money. Shouldn’t you be able to do what you want with it? Sounds right in theory. Let’s try to make it right it in practice. 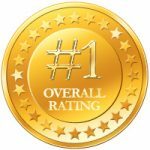 The easiest thing you can do to maximize poker credit card deposits and minimize frustrations is stick to sites who simply do it better. Poker payment processing doesn’t happen in a vacuum. 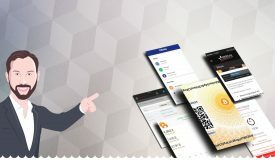 It involves intermediaries that must be massaged through a delicate balance of history, connections, and anonymity. I first experienced the joy of poker credit card deposit failures when I (probably like most new players) tried to get money on my first site back in 2004. Things got serious then in late 2006 with the shining example of US corruption, the UIGEA, which slashed credit card success rates overnight. The “Black Friday” events in 2011 just made things worse. Over the next few years things stabilized and today they even thrive in certain scenarios if you know where to look. The challenge of credit card processing for poker deposits, especially for US citizens, is nothing new. The current crop of my US contenders has been around for at least 6 years, meaning they’ve figured out how to process credit cards well enough to keep bankrolls funded and the rake flowing. If a poker room has an established history you can be pretty sure they know how to accept credit card deposits well. They wouldn’t have made it this far otherwise. 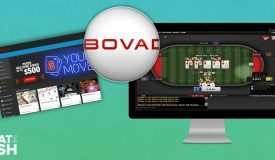 Like it or not, most poker players aren’t going to bother with however many creative alternatives poker sites come up with. Online poker consumers aren’t usually willing to give many second chances. That means that it’s pretty much always been credit cards or bust. Get second-rate processors that can’t accept half of players who are actually begging you to take their money via credit card? Casual poker players, who are essential to everyone’s success, will just give up. 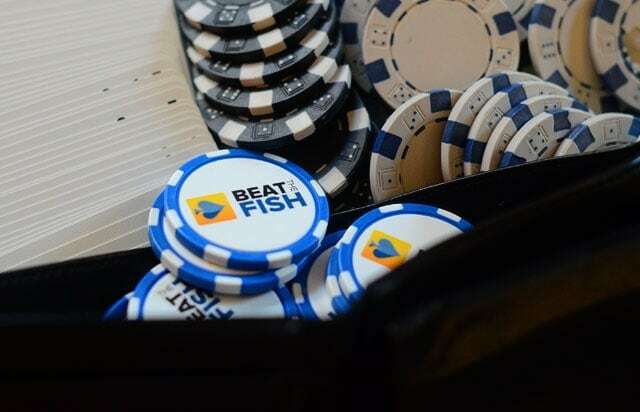 Therefore, if you see a poker site, especially a US-facing one, who has been around for several years, you can be sure they’re pretty good at cash flow, i.e. processing player deposits. None of these guys are going to operate at a loss. Credit cards are the biggest part of that equation. The fact that I’ve heard this suggested personally by poker site support teams is a little laughable to me, but, hey, I’m sure it helps at least somewhat with credit card success rates. If you’re in a chatty and confident mood, you can actually try calling your credit card issuer before you use it for depositing. Tell them you’re about to make a purchase online at an international merchant, which is absolutely true, and that it’s a valid charge. That’s one thing even the giant that is PokerStars recommends for credit cards. You could also test your poker deposit without calling first and then if it fails call in to your bank and ask them to let it go through. I’ve never tried this, but speaking as someone who recently had to unblock 2 credit cards thanks to buying $1.50 water bottles with them at a vending machine, banks realize they make mistakes. From player reports and my own tests I would estimate that 70-75% of prepaid gift cards from the issuers listed above will work at popular poker sites. If you get a prepaid credit gift card (which are issued from both Visa and MasterCard) you’re essentially making an anonymous deposit. You can even buy it with cash from a retailer if you want to be completely traceless. Prepaid gift cards are an excellent way to get around deposit difficulties as a US player. You can buy them almost anywhere. Just try to stick to those from proven issuing companies. Prepaid gift credit cards are everywhere to buy these days with grocery stores, pharmacies, convenience stores, and mega stores like Target or Walmart being the most common locales. You know those displays with dozens of brightly colored logo cards near the greeting cards? There’s always just a plain prepaid credit card in the bunch that can be used anywhere. There are also online merchants who sell gift credit cards, although I won’t give them the benefit of a link. You know the drill by now: just Google it. The key is to make sure that the gift card can accept international transactions. You’ll need to look carefully at the gift card packaging if you’re buying it at a physical store or at the complete description on a gift card website. 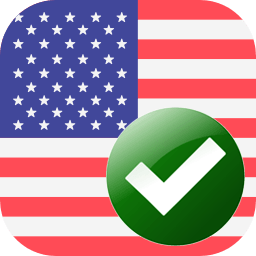 Specifically, look for red flags such as “only for domestic use” on the packaging, although I’ve heard reports from poker players that even domestic cards can work at the major US-facing sites. You’ll have to buy it for 10-15% more than the card’s actual value, but the peace of mind of anonymity and a higher success rate may be worth it. These cards can be loaded at the checkout register using your payment method of choice, meaning you don’t have to provide personal information that traditional prepaid cards require. Note that there are also often monthly service fees taken from the balance once you load a gift card, so the most cost-effective practice is to use the entire card balance for your deposit(s) within the first month. I’m a huge fan of Bitcoin, even if you can get credit cards to work. In my opinion, it’s the best poker deposit method we’ve ever had. Bitcoin is a no-brainer. Seriously, just set it up already. 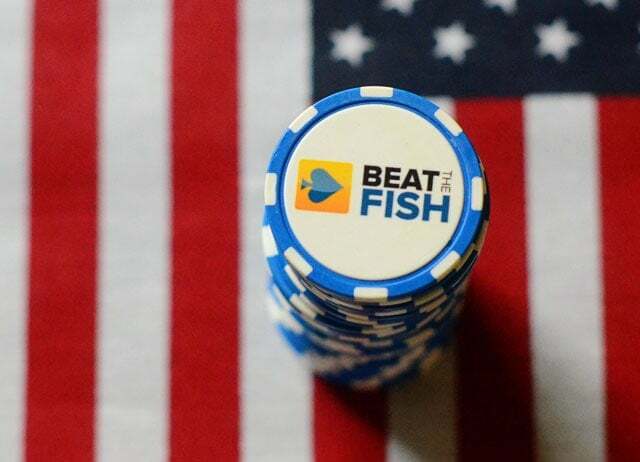 I’m not going to go my usual rant on how great it is, but the poker world would solve its banking problems if every player and operator supported it. On a simple level, Bitcoin doesn’t work too differently from the PayPal system we’re all used to, except it’s more anonymous and its value fluctuates. 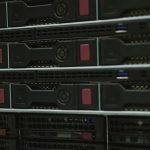 It’s easy, the major US-facing sites love it, and your bank will have no idea what you’re doing with your Bitcoin. Here’s a little guide I wrote in my Ignition review. Cash transfers involve a little more hassle, but they’re going to be accepted 100% of the time you send them. There are two major cash transfer services (WU and MG) and you’ll find them at the same locations as prepaid gift cards: grocery stores, pharmacies, and places like 7-11. Both major services also now support online transfers from their websites, but you’ll need to use your credit card, which may present similar issues with your bank thinking they’re fraudulent. The minimum for any cash transfer is $50. There can be fees of $10-50 that the sender has to pay with this method. Ignition Poker no longer advertises cash transfer as a deposit method, even though I’ve previously done them under the old Bovada brand name. I’m almost positive they would accept them and cover the fees if you called in by phone prior to depositing. BetOnline accepts cash transfer and says they’ll pick up the fees with a $300 deposit or more. You may have luck with amounts lower than that. 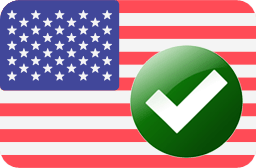 America’s Cardroom does as well and doesn’t advertise covering fees, but likely will if you ask them in your nicest voice by phone. There doesn’t seem to be any logic to which banks will allow your credit card to be processed for poker deposits. 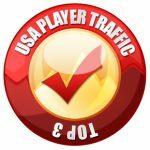 US players should stick with sites that simply know how to do it better than others. 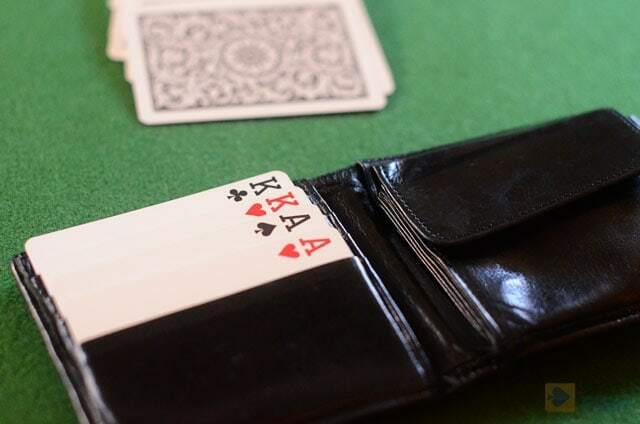 One theory that was floated several years ago among a player community I was a part of was looking at specific banks that might be friendlier to poker transactions, both involving credit cards, wire transfers, and paper check payouts. I just had my accounts closed at a major bank with no explanation (seriously, I tried for months with no one willing to tell me why) so I had an opportunity to try this theory. I opened new accounts at a very small bank whose building has had 3 occupants since then and no longer exists anywhere. Yeah, that much of a small fry. Logic might tell us that these small banks will be so appreciative for the business that they won’t care who you’re doing business with. My experience? That assumption is about as true as Phil Hellmuth winning big in a high-stakes cash game. They finally gave up and just sent a nasty letter in the mail closing our accounts with no concrete reason given. The lesson of the story above? There have been a lot of guesses by players over the years in an effort to crack the credit card code. It all just sounds like superstitious noise at this point with anecdotes from a player or two taking the place of logical evidence. Processors come and go, there are some bumps in the road, and we all just have to ride the rollercoaster. That’s it. Start out with 1 or 2 cards from your wallet, try it directly in your chosen site’s cashier, and move on to the next option if that doesn’t work. 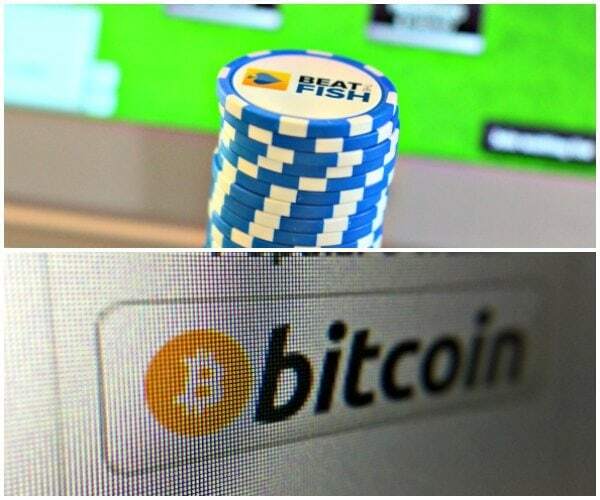 Although I greatly prefer Bitcoin at this point, playing poker with a credit card is still very viable. Just be sure to have a backup plan if you’re truly committed to finding your account.